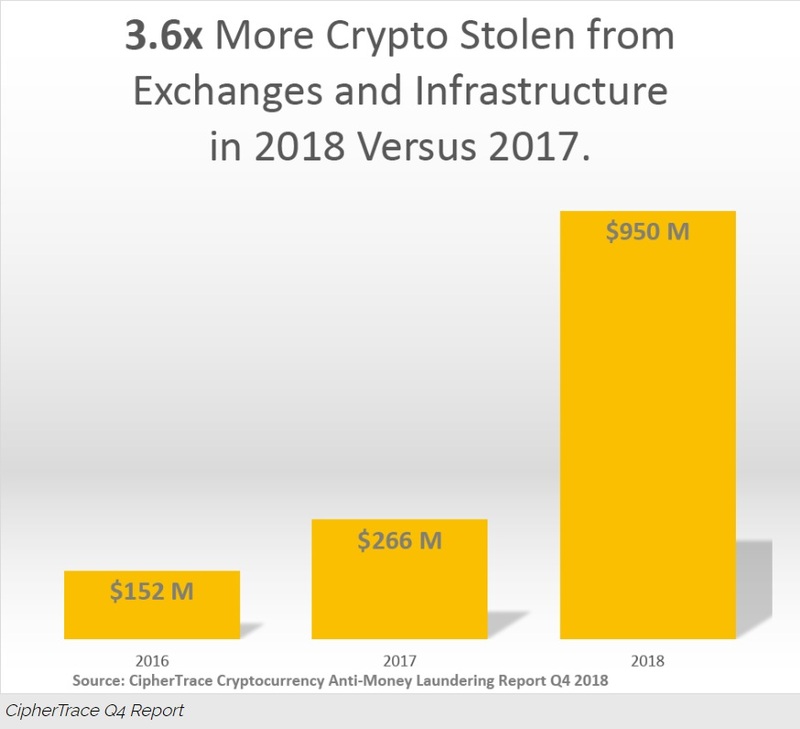 $1.7 billion was stolen from cryptocurrency exchanges, custodial services, and in ICO exit scams in 2018. That’s a dramatic rise from the year before, despite the shrinking market. And according to the Q4 CipherTrace Cryptocurrency Anti-Money Laundering Report, that money needs to be laundered. But here’s the kicker: with a global wave of regulations going into effect later this year, laundering cryptos will be increasingly harder to do. CCN caught up with Dave Jevans, CEO of CipherTrace and co-chair of the Cryptocurrency Working Group at the APWG.org to find out what this means. “Many exchanges have only been operational for two years or less. They have not invested in the security technologies and practices needed to safeguard IT systems, employees, and critical data,” Jevans explains. 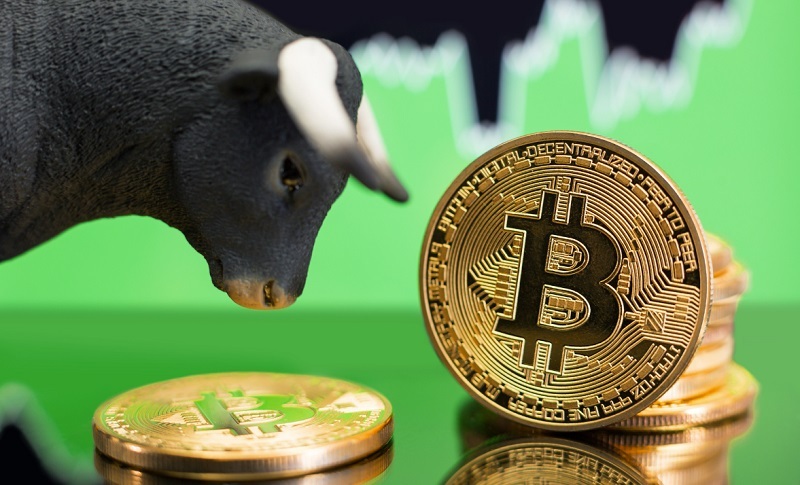 “These cryptocurrency companies are at risk of having a simple file of cryptographic private keys stolen that can give the hackers $30M to $500M in profit. Yet these companies are immature in their security team funding, training and implementation.” By quarter three of 2019, a wave of new AML/CFT (anti-money laundering and counter financing terrorism) regulations will come into effect. This will force unregulated exchanges and custodians in all major jurisdictions to become compliant. These regulations take the form of international standards determined by the Financial Action Task Force (FATF), a Paris-based international organization to combat money laundering. 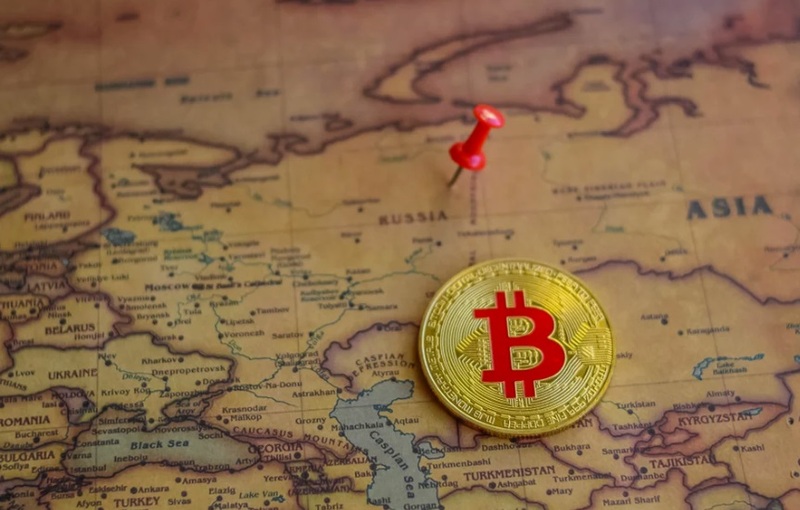 What does the Russian “Digital Iron Curtain” mean for Bitcoin users? 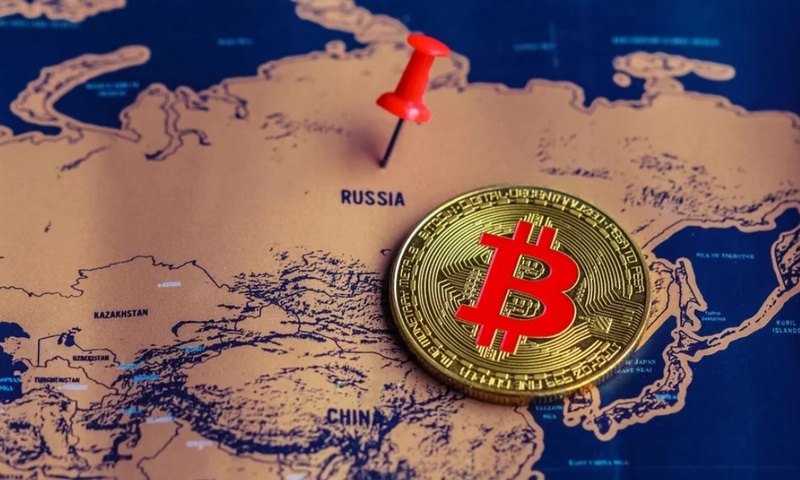 Could Russia initiate a crypto rally? 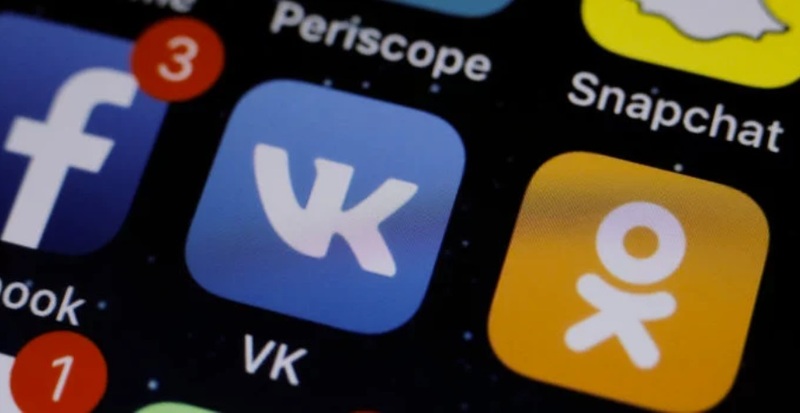 VK want their own cryptocurrency. Is it possible in Russia?